I’ve been honored and flattered to have been profiled a few times on the occasional website over the past year. After spending years profiling other people as a journalist, it’s an interesting twist to be the subject of someone’s blog post, article or podcast. 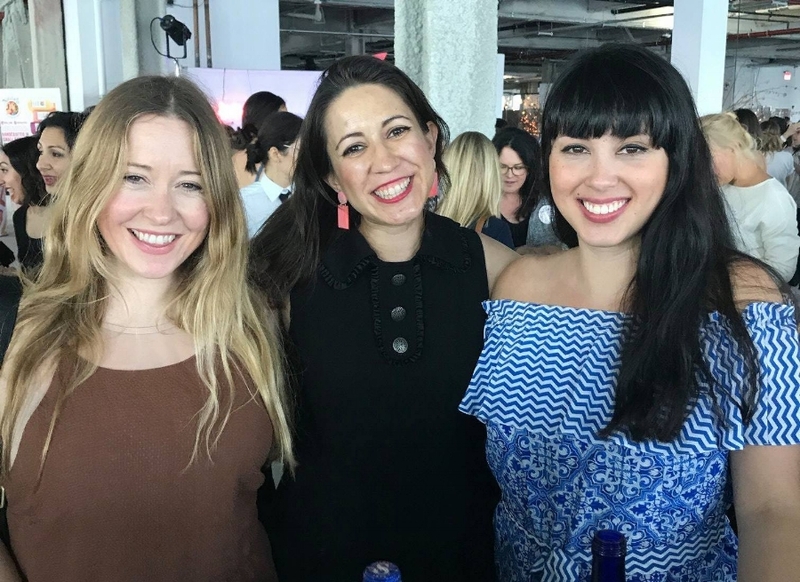 I’d like to give a shout out to the prolific Bekah Epstein, publicist behind Fifteen Media, for highlighting me in the “Career Confidential” section in her groovy blog Neon Notebook; and to fellow publicist Sara Hussey, who included me in her “Meet Our Tribe” roundup. Last but not least, I had the pleasure of participating in my first-ever video project by Joel Valle. Take a look! A lot of people have told me that I know a lot of people, I’m good at bringing people together and I’ve managed to create a rather large network in the past few years. Here are my thoughts on networking! This week I asked freelance designer Amanda Guerassio, a friend and the talented woman behind Studio Guerassio, to blog about the importance of having a visual branding strategy. Here are some of the most valuable lessons I’ve learned from the people who have helped me along the way, and from my own experience over the past 15 months.